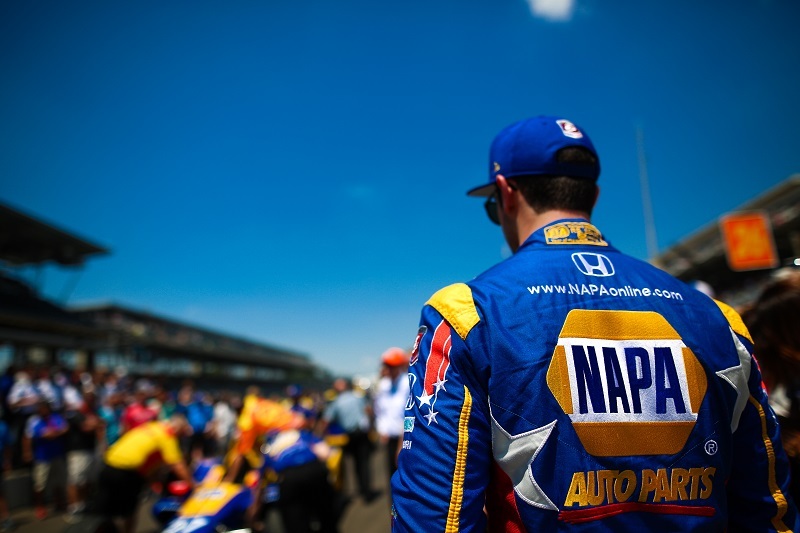 NAPA Racing driver and 2016 Indy 500 winner Alexander Rossi collected a fourth-place finish at the Greatest Spectacle in Racing. 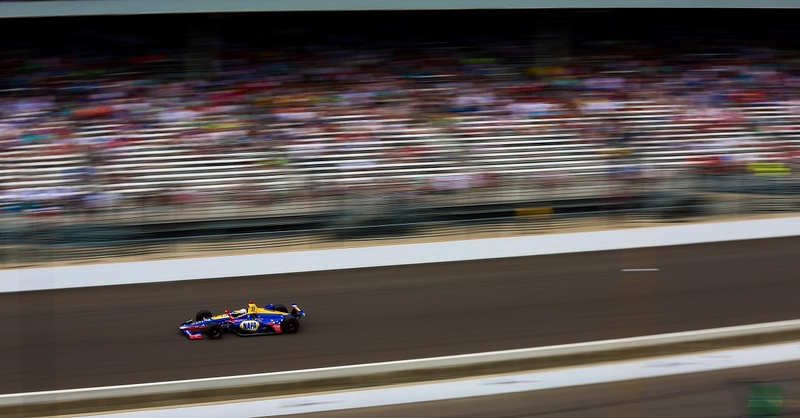 After qualifying on the Last Row for the 2018 edition of the Indianapolis 500, Rossi knew he would have a lot of work to do during the 200-lap race. When the green flag fell, Rossi quickly jumped from 32nd to 28th and after the first pit sequence sat in 23rd. 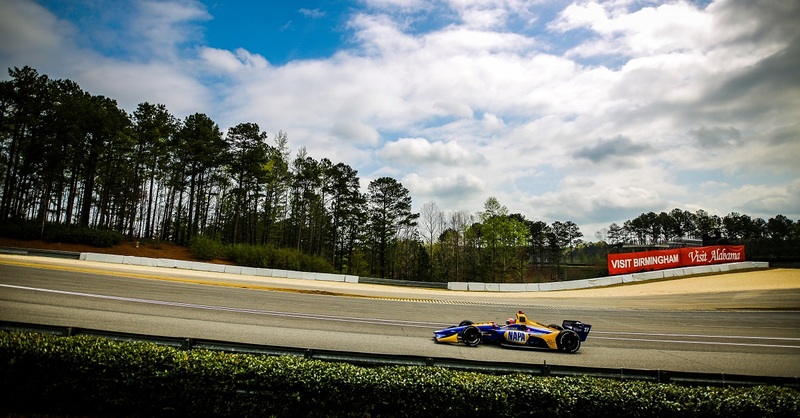 Driving patiently and quietly through the field, Rossi sat mid-pack while the first three caution periods fell over the historic event, taking the third re-start from the 12th position. 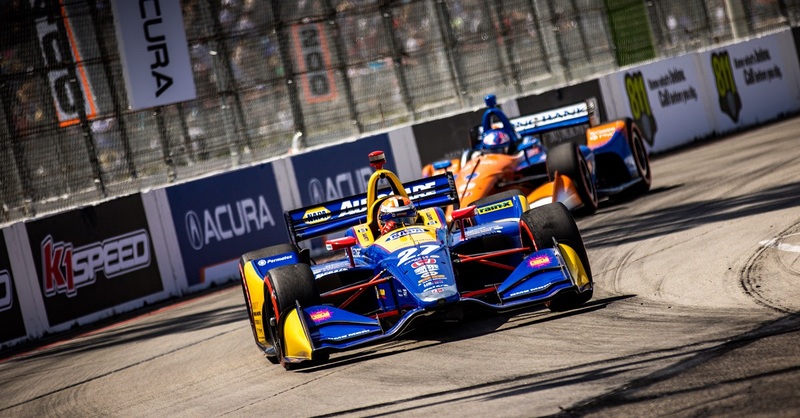 Watching a few on-track incidents happen just before his eyes, the veteran driver escaped each incident unscathed and used the re-starts to their full advantage. 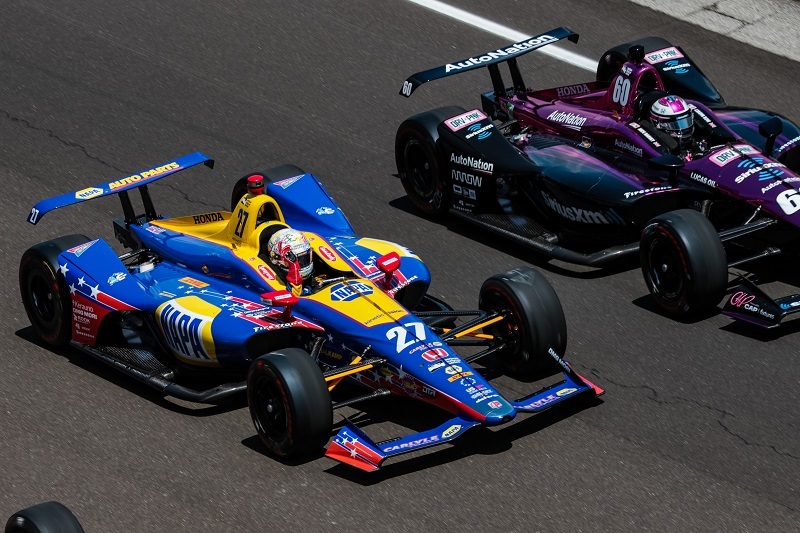 Passing numerous cars on the outside, Rossi showed his determination to get to the top and was credited with leading Lap 173. After a flawless final pit stop by the No. 27 crew, Rossi’s racing machine was able to race all-out to the checkered flag. 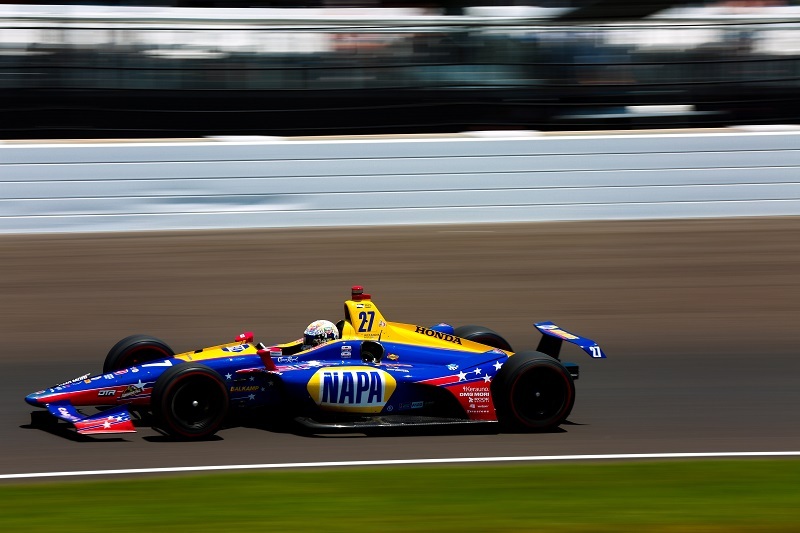 The NAPA KNOW HOW team realized their chance to kiss the bricks for a second time was a strong possibility, however an untimely yellow fell on Lap 189 leveling the odds for those ahead of Rossi on a fuel-saving strategy. 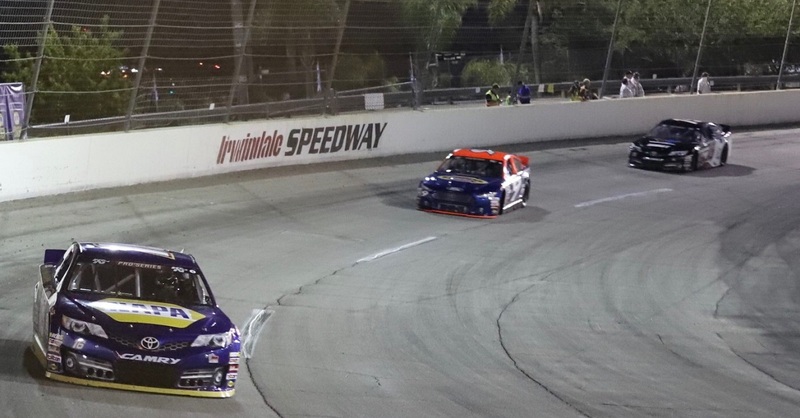 The green flag fell for final time with just eight laps to go and the NAPA AUTO PARTS car advanced from seventh to fourth by Lap 197 where it would eventually cross the finish line. 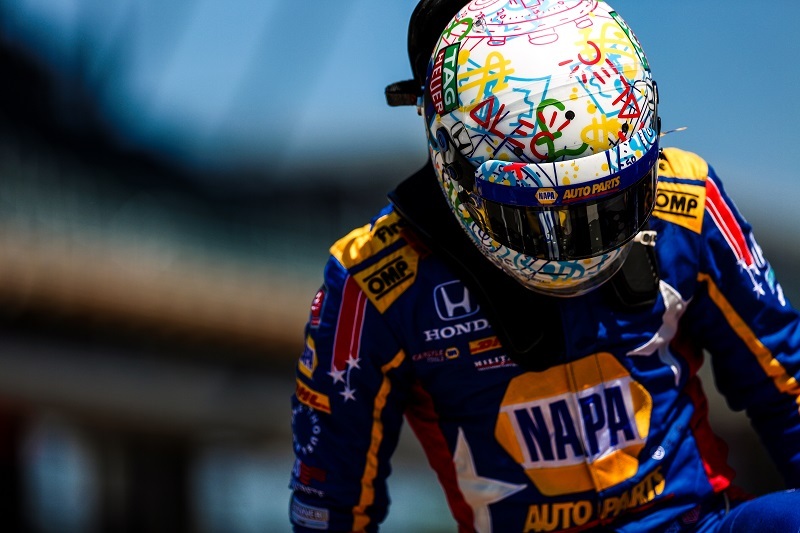 Although the team did not collect the win it desired, Rossi was able to remain just as close to the championship title as he was when the race began – just two points away from the leader and Indy 500 winner, Will Power. During the 500-mile race, Rossi gained the most positions of any driver (28) from start to finish. 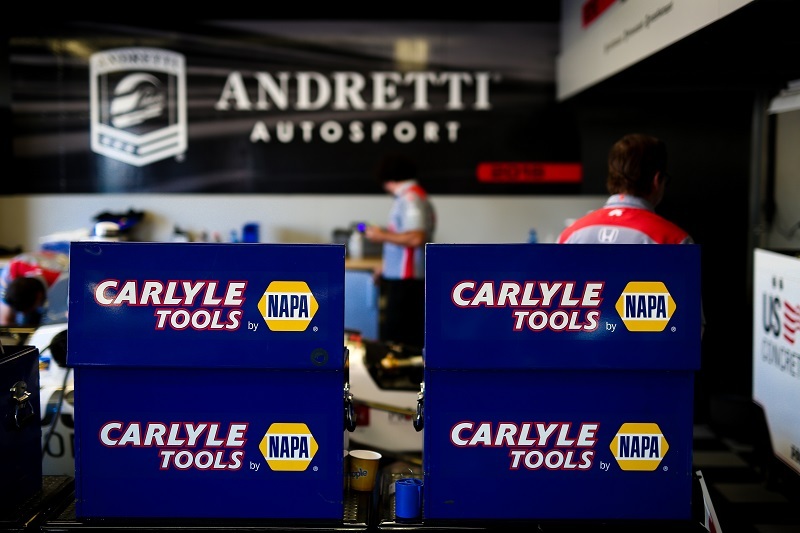 This is the highest position improvement since 1992 runner-up Scott Goodyear improved 31 positions after starting 33rd. The team now heads to Belle Isle in Detroit Michigan for the lone double-header event of the 2018 season. 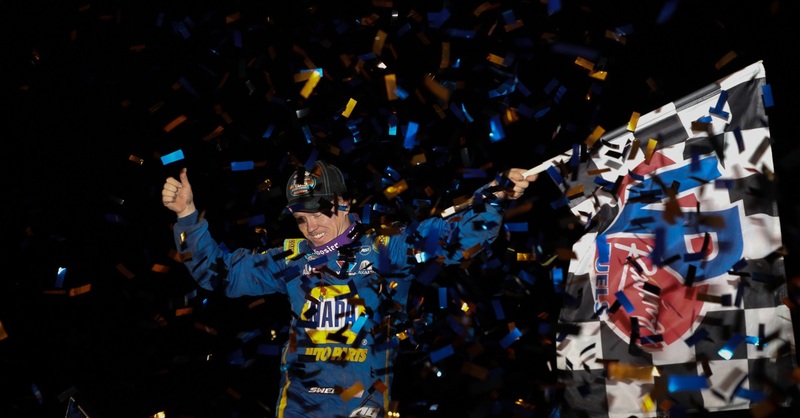 With sights set on the championship, Rossi and the NAPA KNOW HOW crew will battle for championship points and to regain the lead. Points Standing / Total: 2nd / 241 pts.